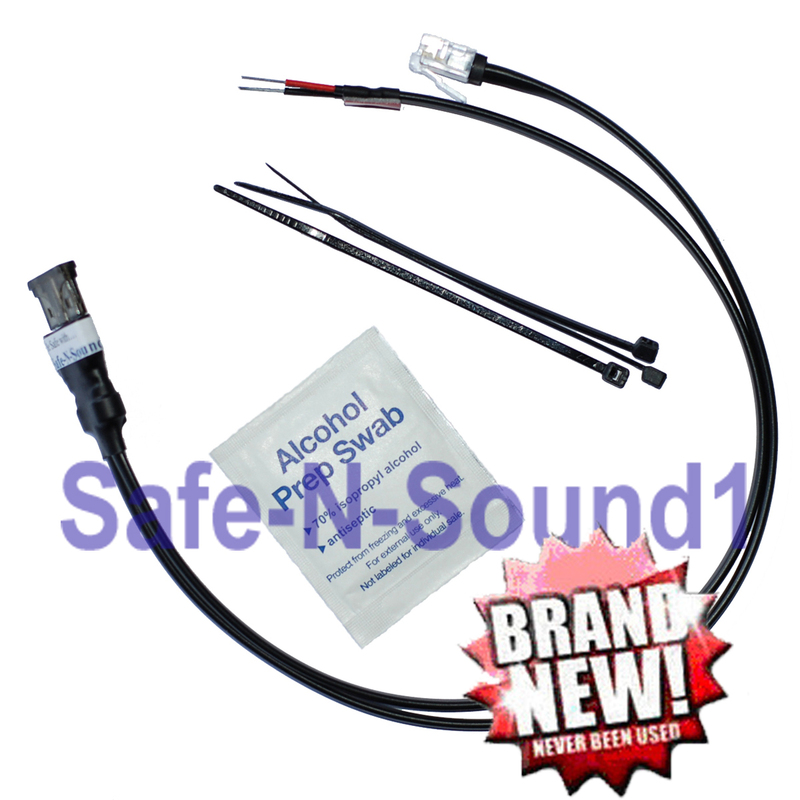 Valentine Products - "Be Safe with Safe-N-Sound1.com" Valentine Products - "Be Safe with Safe-N-Sound1.com"
What is a FUSED HIDDEN Mirror Direct Wire Cord? 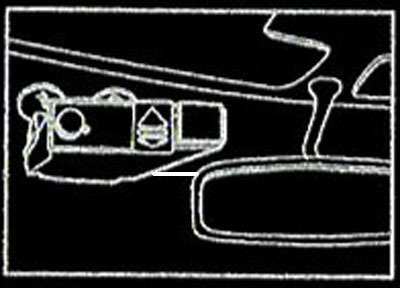 The FUSED HIDDEN Mirror Direct Wire Cord is an optional accessory that allows you to connect the Valentine V1 Radar Detector directly to your rear view mirror (leaving your lighter socket free for other uses). You'll tap the power from your mirror while keeping all the functions it. The FUSED HIDDEN Mirror Direct Wire Cord is approximately 24 inches long with a FUSE in the middle to protect your investment. Our kits easily allows you to hard wire your Detector to your Rear View Mirror and hide the wire for a cleaner, more professional look. Wire tie to make your installation neat.